Mark Freudenheim is originally from Minneapolis, Minnesota. He began his career in education as a Teach for America corps member in 2009. During his time in the corps, he taught middle school science at Tulsa’s Gilcrease Middle School. Following his time in Teach for America, Mr. Freudenheim practiced law in the private sector as a civil defense litigator for two years. 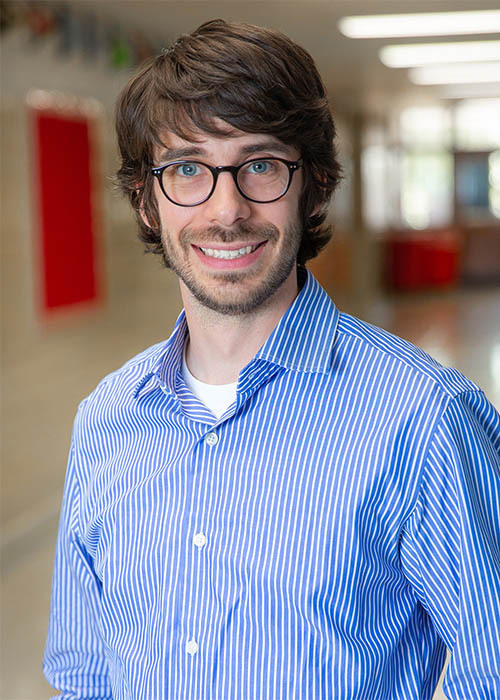 After two years in the legal field, Mr. Freudenheim felt it was time to return to public education and pursue justice in the form of making sure that all students have the opportunity to go to college. Mr. Freudenheim began working at Tulsa Honor Academy in 2017 as the 5th grade science teacher. Mr. Freudenheim graduated from Emory University in 2009, with a BA in French Studies and Sociology. He also obtained his JD with Highest Honors from the University of Tulsa College of Law in 2015.